On the 24th July 2014, Google released yet another shake-up to their algorithms. And although the update hasn’t been given an official name, the folks at Search Engine Land coined it the Pigeon. Pigeon is in the process of being rolled out for US English search engine results pages (SERPs) with there yet to be word from Google about if or when it will affect other countries. But with the prospect of Pigeon hanging over UK search, in this article we take a look at exactly what the update involves and what it could mean for your business. The Pigeon update is focused on improving the relevancy and accuracy of local search results by placing a greater importance on organic SEO signals. What this means is that a lot more data will be considered for local search results, including the back links, domain authority and other SEO value factors of websites. And so far, this change is most evident in the decline of the 7 Google Places results that usually appear on the first page of all local desktop searches. Termed the 7-packs, these results have been dropped for many local US search queries with data from Moz showing a 60% decrease in their visibility since the update came into play. 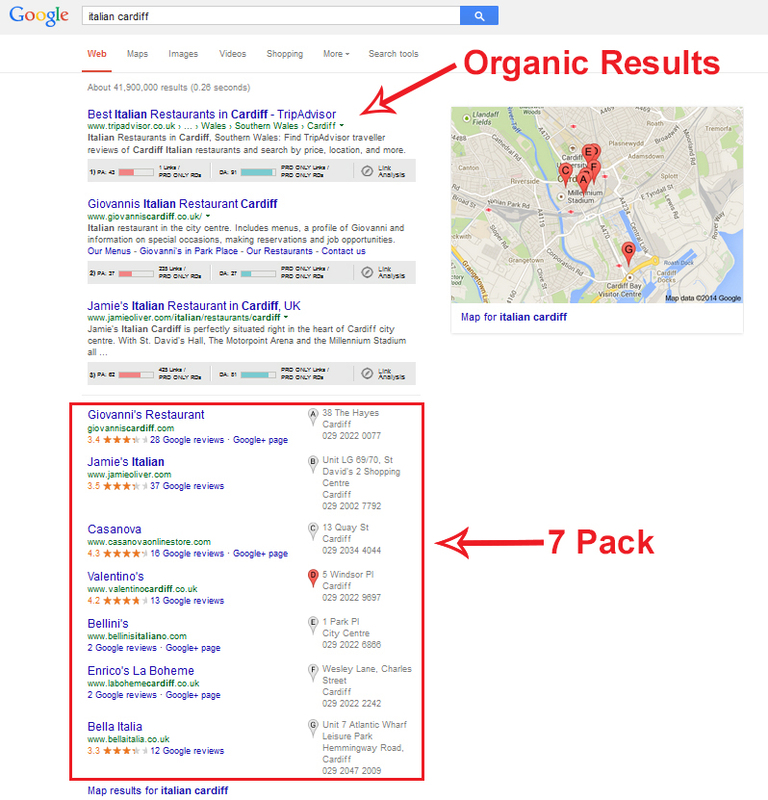 Whereas the 7-pack has declined, reports have shown that more directory listings are showing up in their place. These websites have a much higher SEO authority than the local websites previously displayed in the Places listings, demonstrating Google’s greater focus on the SEO value of websites when determining local results. And in particular, Google has ‘fixed’ the problem with Yelp listings. 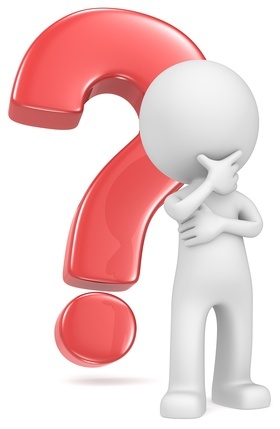 The directory giant put forward a complaint to Google in July 2014 claiming that Google prioritised their content in the SERPs even when users used the term ‘yelp’ in a search query. The change has seen Yelp, among many other high-authority directories benefit with more visibility in search results. 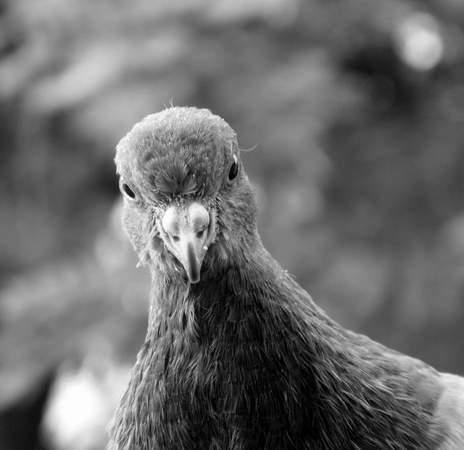 What Could Pigeon Mean for Your Business? Since the Pigeon update dropped, many local US businesses have reported they are no longer listed in the 7 pack for their key local search queries. And for businesses that relied on their Google Places listing to be seen on the first page of results, this could be very damaging. Essentially, Pigeon has made it a lot more difficult for local businesses to secure a first page spot for their local search terms. As website authority is now much more important for getting seen in local search results, businesses should look to improve their websites’ SEO value. With the increasing visibility of directories for local search results, businesses should ensure they are listed on every relevant directory. Listings should be fully complete with images, links and a description and details should be consistent across every directory. As getting a spot in the SERPs with a Google Places listing is now much more difficult, businesses should ensure their listing is fully updated and verified. Is the Next Step Monetisation? Following a tweet from Dr. Pete on August 10th 2014, Google’s reasons for the Pigeon update could be coming very clear. The tweet included a screen grab which suggested Google are testing paid local search results. And so it seems that the decreased visibility of the Places listings could be the first step in the plan to monetise. See the screen-grab and read more about the discovery here. This entry was posted in Google, News, SEO and tagged algorithm updates, google updates, pigeon update, SEO, SEO updates on August 18, 2014 by Pinnacle. Definitely agree with the monetisation strategy. Google Local listings are ripe for spam, receive very little policing and don’t earn Google a dime. Depending on the pricing scale it could be a good way to cleanse the system. Sometimes I’ve seen sites where citation building has done absolutely nothing, meanwhile far spammer listings are almost constantly placed ahead. Making it paid = Deterring 90% of affiliate spammers and would leave the playing field open for legitimate businesses. It’s a win win IMHO.